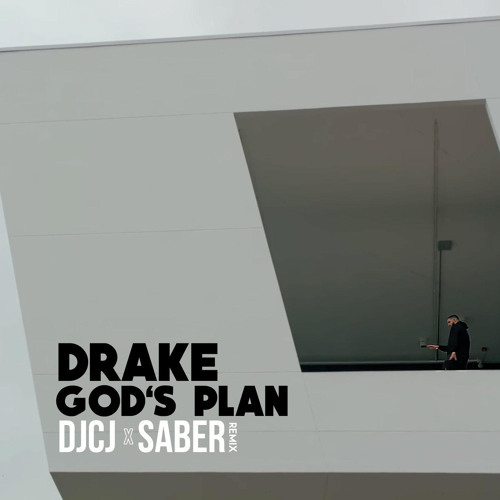 Posted on March 7, 2018 by DJ HXR and filed under Future Bass, Remix and tagged Future Bass Drake God's Plan DJCJ Saber Remix. 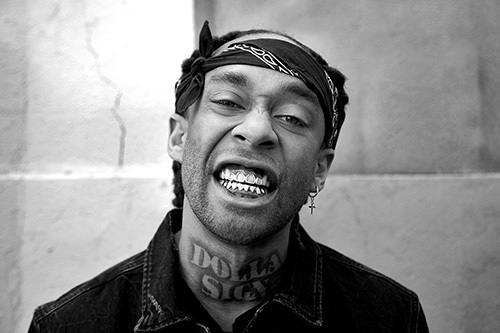 Posted on February 20, 2018 by DJ HXR and filed under Future Bass, Remix and tagged Future Bass Kanye West T-Pain Good Life Dstar Rick Wonder Remix. 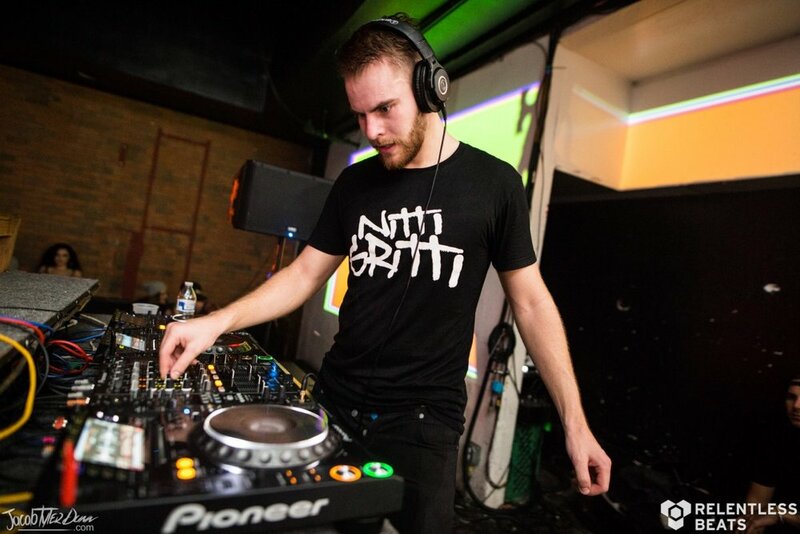 Posted on February 7, 2018 by DJ HXR and filed under Future Bass, Remix and tagged Future Bass Kanye West Rihanna Nitti Gritti Remix. 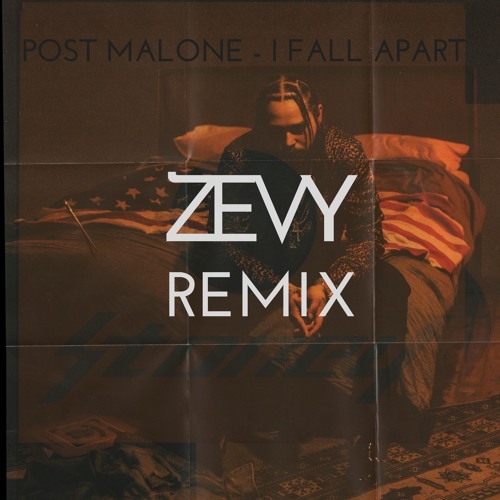 Posted on January 24, 2018 by DJ HXR and filed under Future Bass, Remix and tagged Future Bass Post Malone I Fall Apart Zevy Remix.